Debra Messing, star of hit TV shows like Will And Grace and The Mysteries of Laura, starts off her skin care routine every morning by washing her face with a face cloth that’s been soaked in ice water and witch hazel. 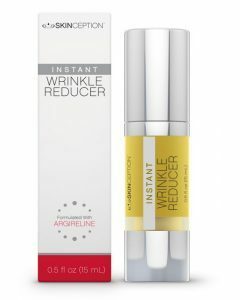 This tightens her pores, brings the blood to the surface and serves as an excellent wake up call! If she’s not working, she then uses a gentle cleanser and doesn’t bother with make up. At night, she cleans her face at least 3 times; this is one of her top tips for maintaining your skin – never leave makeup on overnight!. She also likes a good soak in a bath with Kneipp bath oils added. Followed by a good nights sleep, her second tip. That plus drinking plenty of water rounds out her main beauty tips. Debra also suffers from a number of allergies – to perfume, flowers, grass, mould….and she has very sensitive skin. That means she has to steer clear of any skin care products and cosmetics that are heavily scented. And stick to using ones that are specifically for sensitive skin. She also admits to being a bit lackadaisical about using sunscreen. Not intentionally but as a busy mom she finds that adding too many layers to her daily routine becomes distracting and time consuming. However, she does use a day cream that incorporates SPF so she’s probably pretty well covered in the SPF department with that. When it comes to diet, Debra was like many countless thousands of Americans. A large part of her diet consisted of takeaways and junk food, including plenty of candy! She also had only a passing acquaintance with fresh vegetables. This all changed when she decided she needed to get her health back on track after having her son. So she swapped the junk for healthy juice, ditched the candy and other sugar loaded snacks, and generally started eating a much healthier balanced diet and practicing portion control. Not only did she start to feel a lot better and not so tired all the time, she also lost 20 pounds. Without any set exercise routine or weight loss diet. Just plain and simple healthy eating combined with her usual exercise activities. 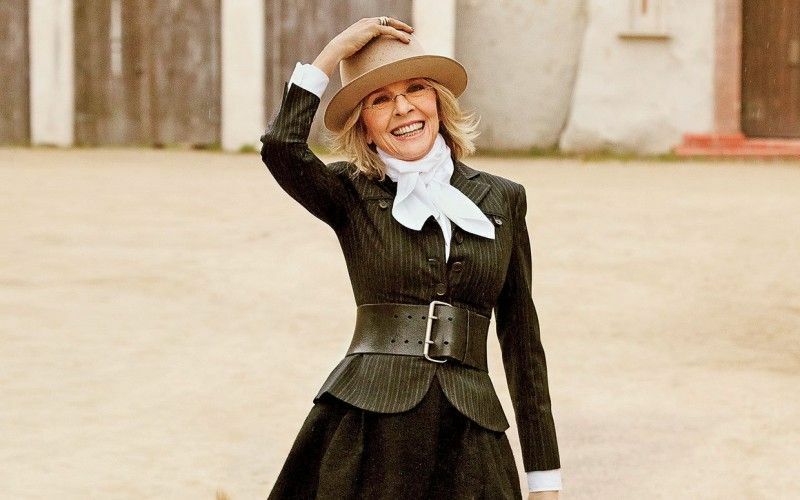 Diane Keaton – Best Anti Aging Cream or Aging Gracefully?